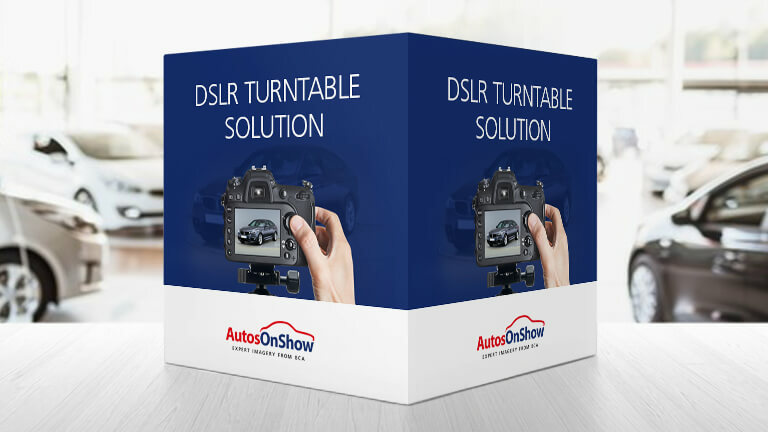 At the touch of a button our turntable solution will work its magic to capture HD images and videos to display your vehicle. 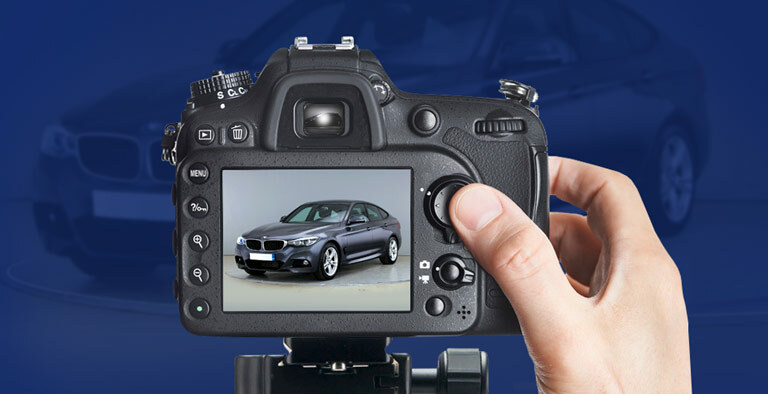 The solution also allows you to capture internal and close up detailed shots of the vehicle using our ghost image guides. 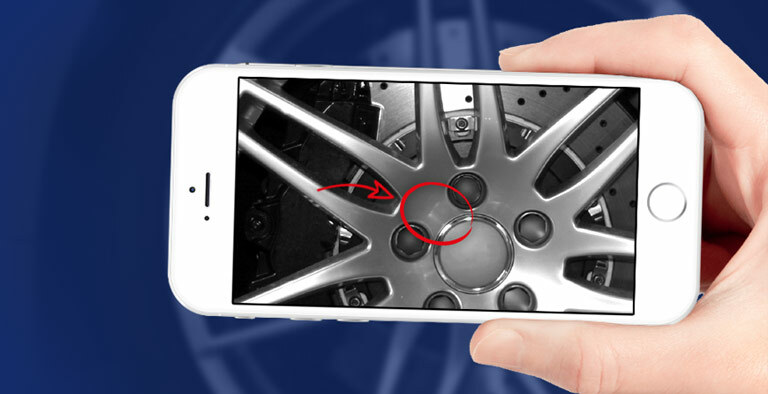 This also ensures that all photos are taken at the correct angle and are consistent across all vehicles. We provide a Full turn-key solution and the initial set-up of the turntable takes one hour. 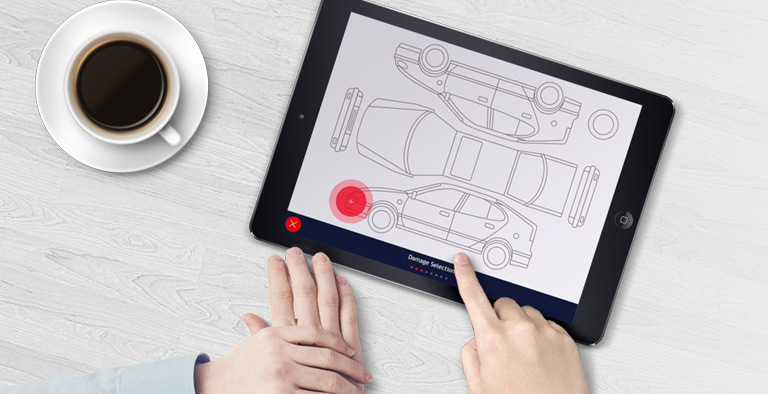 Every vehicle follows the same straightforward process each time a car is photographed. 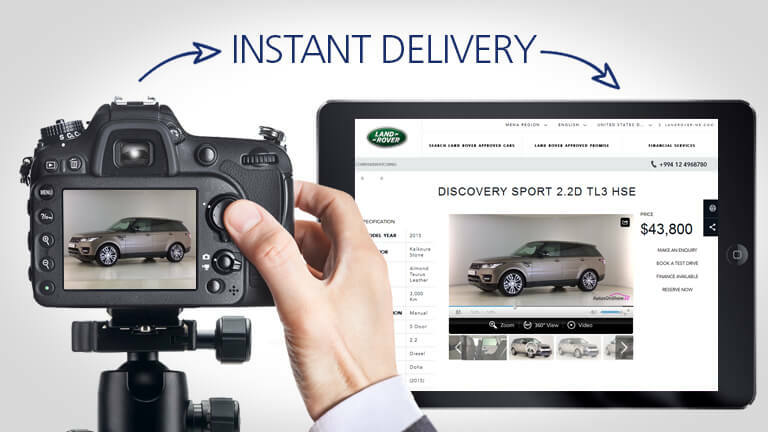 This is simplicity at its best; once installed the solution allows you to photograph vehicles quickly and easily on a large scale. The entire process drives consistency within your business, as all assets generated for your vehicles look consistently professional, perfecting your website. 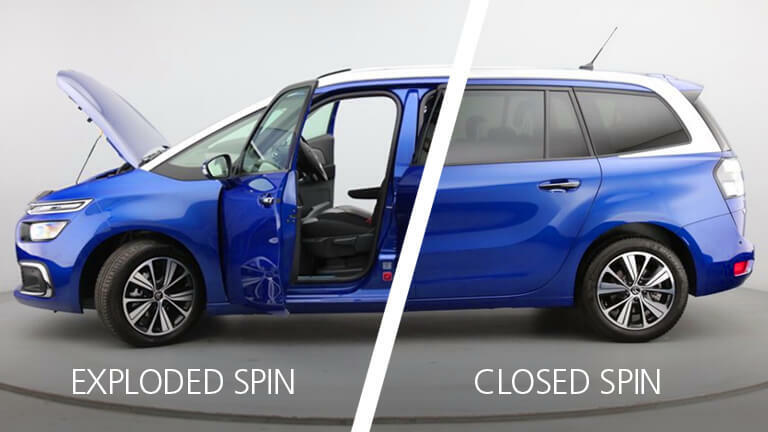 The standard video spin is turned into a new composition, incorporating various speeds, pause and zoom settings. 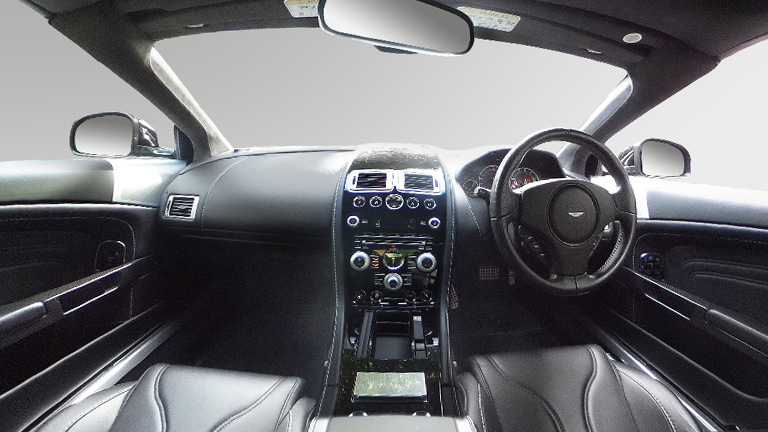 Our exploded 360 view enables our users to get high defined images that have the ability to zoom and the image still remains pure. The process is undertaken by using a DSLR camera to ensure that the imagery is HD and professional. Our internal 360 spin enables our users to have the ability to show a more detailed view of the cabin and is part of the automated process. 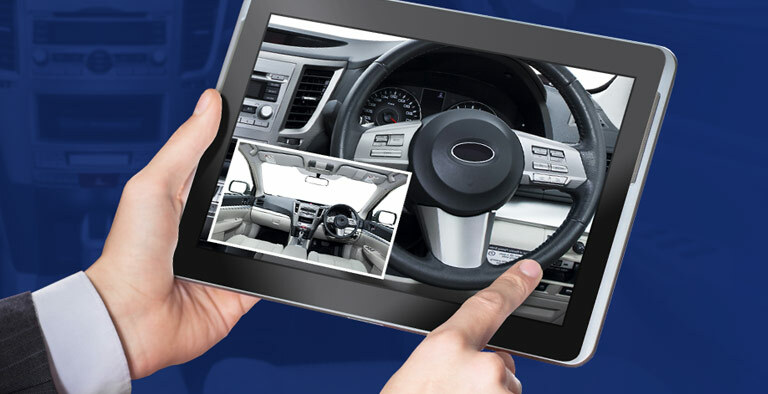 This enables the potential buyer to experience the car as though they are sat in the vehicle. 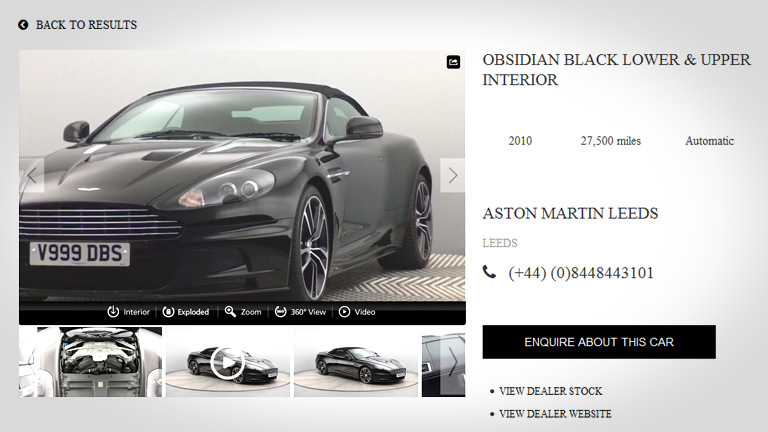 All video and image assets can be displayed instantly the moment they are uploaded from your device. All assets can be individually styled by your website development team giving you complete control over the design into your website via our enterprise API (widget).